Whether you’re launching rings of fog, making a quicksand clock, or defying gravity with anti-gravity beads, you’ll experience and engage with fantastic hands-on science in fun and creative ways. 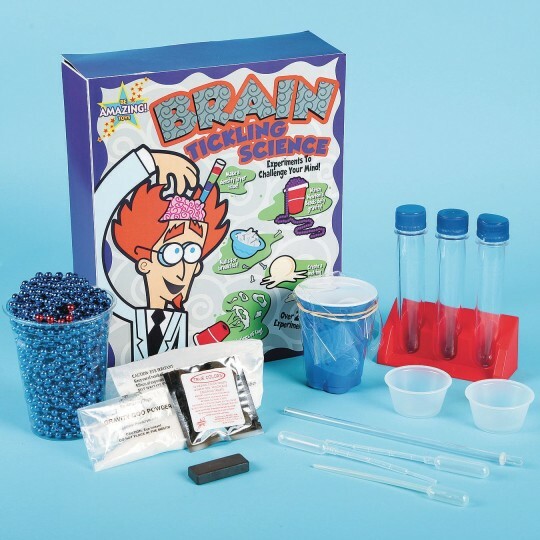 Your mind will be tingling with all of the awesome experiments and activities you’ll learn with Brain Tickling Science. Ages: 8+.